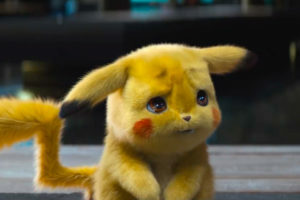 Despite public outcry from video gaming community at large, Warner Bros. Pictures was forced to cancel the upcoming Detective Pikachu movie after finding that Pikachu’s interrogation tactics are in direct violation of the Geneva Conventions. Unfortunately, law enforcement may have a hard time convicting Pikachu. While the FBI is asking his victims to come forward, Mr. Mime has yet to say anything.